Free registrarion period for the 1st gvSIG Festival is now open, a virtual conference about free geomatics with more than 25 presentations in English, Spanish, French, Portuguese, Turkish and Russian. 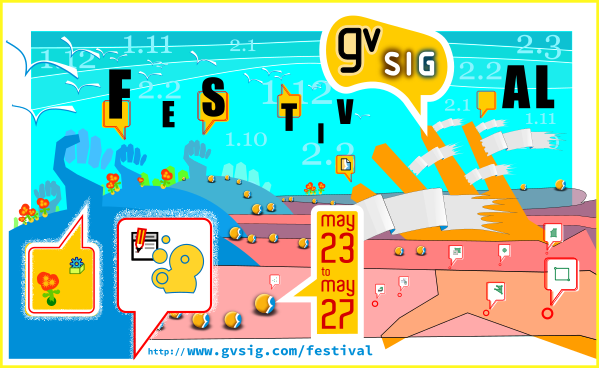 Registration for each webinar can be done from the gvSIG Festival website. This entry was posted in community, english, events. Bookmark the permalink.